In the age of streaming entertainment, it can be hard to leave the couch. But movie theaters still offer a special experience for those willing to get out of the house. Want to see what's out there? Don't miss this week's lineup of acclaimed movies showing on the big screen in and around Emeryville. With a critical approval rating of 94 percent and an audience score of 61 percent on Rotten Tomatoes, "The Favourite" has garnered plenty of praise since its release on Dec. 14. The site's critical consensus has it that "'The Favourite' sees Yorgos Lanthimos balancing a period setting against rich, timely subtext - and getting roundly stellar performances from his well-chosen stars." The film recently scored a Golden Globe win for Best Actress in a Comedy or Musical Motion Picture, according to the Hollywood Foreign Press Association. You can catch it at AMC Bay Street 16 (5614 Bay St., Suite 220) through Tuesday, Jan. 15. Click here for showtimes and tickets. You can catch it at AMC Bay Street 16 (5614 Bay St., Suite 220) through Wednesday, Jan. 16. Click here for showtimes and tickets. With an 83 percent critical approval rating and an audience score of 84 percent on Rotten Tomatoes, "Creed II" has been getting attention since its release on Nov. 21. 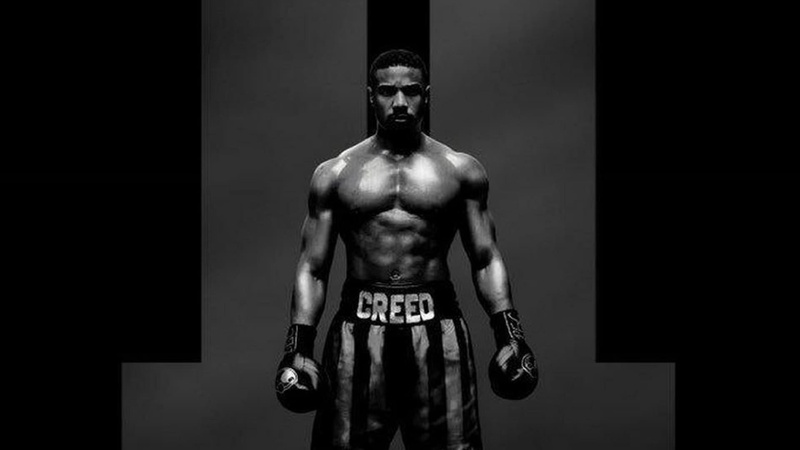 Per the site's overview of critic reviews, "'Creed II''s adherence to franchise formula adds up to a sequel with few true surprises, but its time-tested generational themes still pack a solid punch." It's playing at AMC Bay Street 16 (5614 Bay St., Suite 220) through Wednesday, Jan. 16. Click here for showtimes and tickets. Get a piece of the action at AMC Bay Street 16 (5614 Bay St., Suite 220) through Wednesday, Jan. 16. Click here for showtimes and tickets.